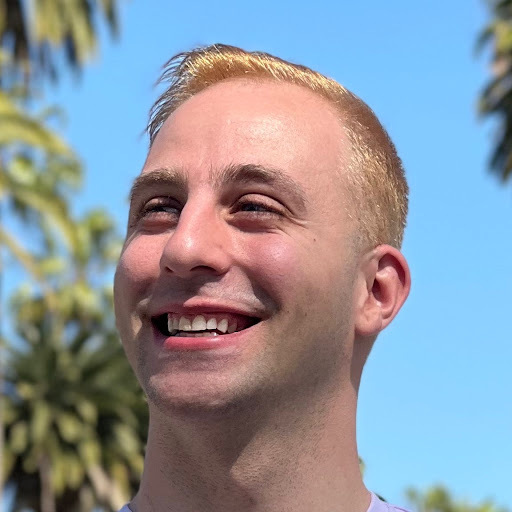 Stackla is a social content marketing platform that allows marketers to discover and curate user-generated social content, which helps them engage their audience. It uses geo-targeting, image recognition, and reporting to help brands identify authentic and compelling content from across the social web. 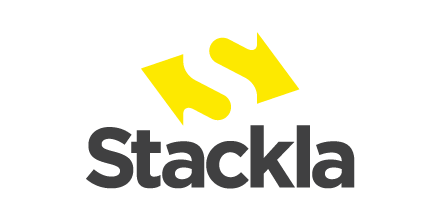 We compiled user reviews from around the web and determined that Stackla has generally positive ratings. 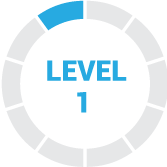 Users who gave Stackla positive feedback like the system’s wide range of content aggregation capabilities. They also commended the great quality of customer support. Stackla doesn’t have a lot of negative reviews online. However, some customers mentioned that the system can be quite expensive compared to other systems offering the same features and functionalities. A user who gave Stackla a positive review on G2 Crowd said that they needed an agile and flexible social media aggregation tool that has a lot of functionalities and customization options including out of the box features and options such as CSS styling — and Stackla offered all these. She shared that Stackla was the answer to all their needs and that they were able to quickly integrate the system into their site. She also said that the company’s customer service has been consistently reliable. A customer who gave Stackla a critical review on G2 Crowd said that gathering a lot of content through the site can be time-consuming to curate. He also mentioned that the service can be quite pricey compared to other competitors in the market. Stackla doesn’t publish their subscription plans online and interested parties need to contact sales support to request for a demo and get specific pricing details based on their business requirements. Prices for similar programs can range between $10-$100/month for basic software and $500-$1,000/month for more advanced applications. Check out the list below of some of Stackla’s features. None. However, the company offers a free demo of their product for interested users. What kinds of businesses can benefit from Stackla? It is best for agencies or users handling multiple social accounts. It can cover businesses of different sizes, even small and medium businesses. It is also ideal for users running social media accounts that are targeted to B2B audiences. This video provides an overview on how users can find compelling customer stories and content across the social web using Stackla. Not sure if Stackla is the right fit for you? Read our reviews of all top social media management software or check out one of these three Stackla alternatives. Stackla’s visual content engine helps you display user-generated content on your website or at your events, and allows you to request the rights from content creator to use in your marketing materials. The UI and workflow tends to feel over complicated sometimes. Facebook Analytica forced Instagram to change its rules and that platform is now slightly harder to aggregate from.